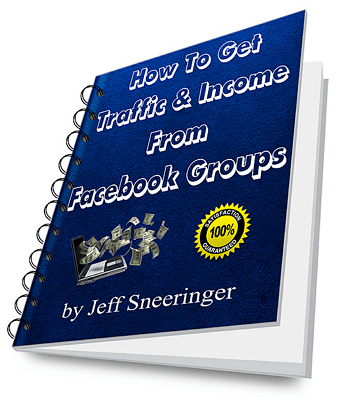 How To Get Traffic & Leads From Facebook Groups ebook by Jeff Sneeringer full & legal download (.pdf). 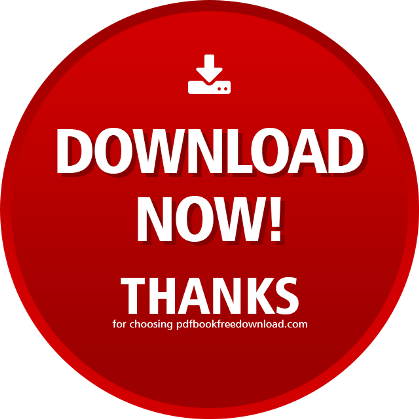 Feel free to share this book with your friends on Facebook. Facebook opportunity groups are a Gold Mine for driving traffic to your website, blog, or landing page. And we all know that traffic eventually becomes leads, sales, and income! Think about it, there is nowhere else you can find this many like minded people all in one place. There are thousands of groups with tens of thousands of members each!